As is now a yearly tradition, enjoy this pay-what-you-want compilation featuring one track each from every artist we've released in 2017. Thanks for supporting Aaahh!!! 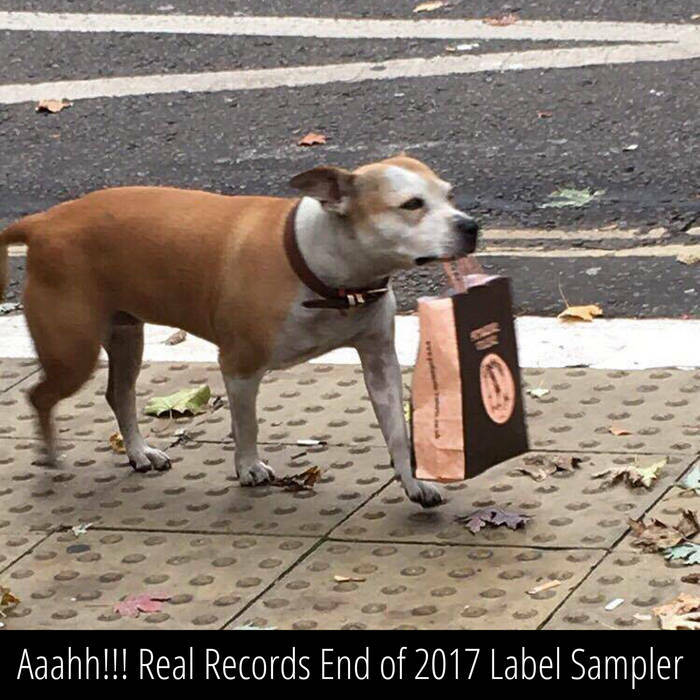 Real Records throughout 2017. We'll be back in 2018.